First on at the Hub, we have a new session starting! The DWP will be in to do two employment advice sessions a month. This one starts at 3:30pm and finishes at 5pm. There, they can give you advice and info on finding work, preparing your CV, applying for jobs and registering with job sites. Voluntary Action Leeds (VAL) will be in to offer advice on getting into voluntary roles. They can meet with you on a one-to-one basis to give useful pointers on becoming a volunteer and finding the role that’s right for you. We can produce personalised resources for you at any time during the session. They can include autism alert cards, GP profiles and hospital passports. Ian from the Chapeltown Citizens Advice Bureau is in for the whole session. He can give useful information on some of the toughest topics, including benefits and money. Our staff team will be around to offer limited advocacy support, information, signposting and, in some cases, peer support. 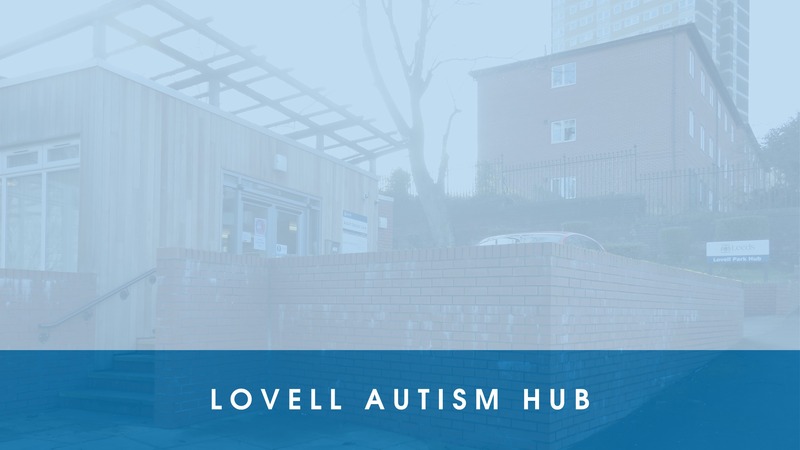 If you are coming to the Hub for the first time, please send us an email at leedsautismaim@advonet.org.uk. Then, we can set aside some time to talk to you and find out what support you would like from us.